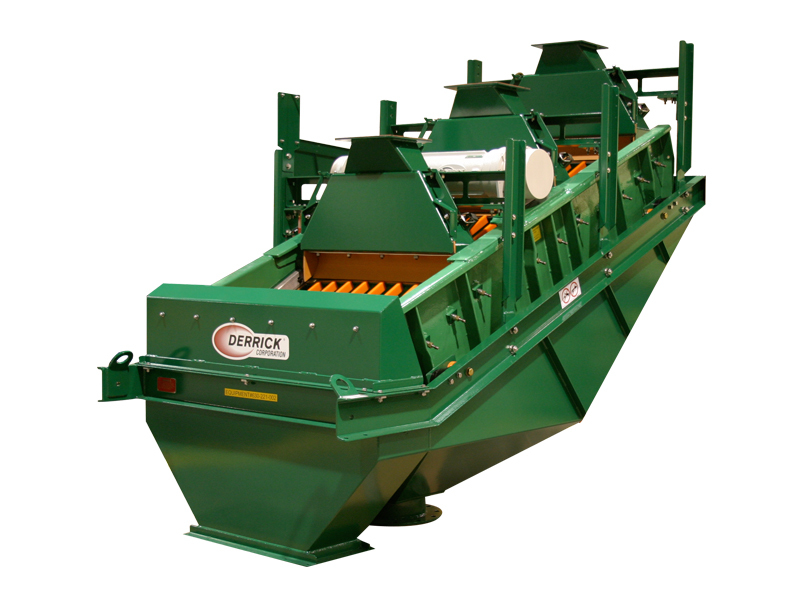 The Derrick® Stack Sizer® redefines fine particle wet screening, offering high capacity and exceptional efficiency in minimal space. 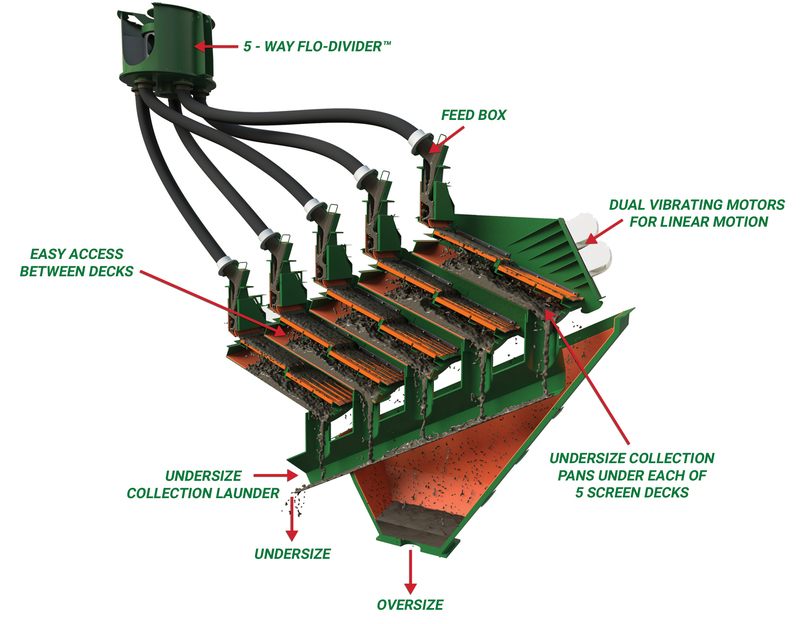 Consisting of up to five individual screen decks positioned one above the other and operating in parallel, the Stack Sizer provides a unique combination of high capacity and efficiency that sets the Stack Sizer far above the nearest competition. 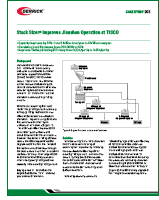 Operators worldwide are using the Stack Sizer in a wide variety of applications and capitalizing on the numerous benefits of these remarkable machines to earn significant returns. 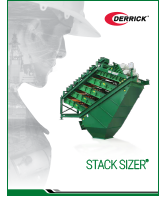 A 3-deck Stack Sizer drop-in replacement is now available for current users of Derrick Multifeed Screens. 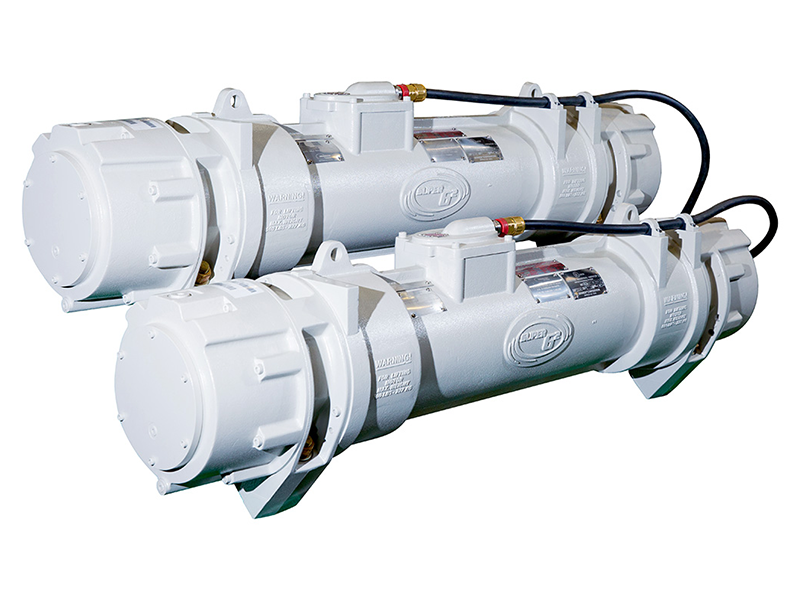 With up to two times the capacity, the Stack Sizer Multifeed retrofit has a similar footprint and is designed with the same oversize and undersize discharge points, eliminating the need for any piping or launder changes. If your machine has reached the end of its useful life, this is the perfect upgrade and will allow you to take advantage of all the features and benefits of Stack Sizer technology with minimal installation costs. 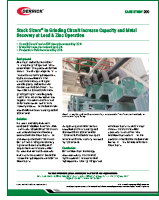 Older Multifeed installations typically used woven wire Sandwich Screen® panels. 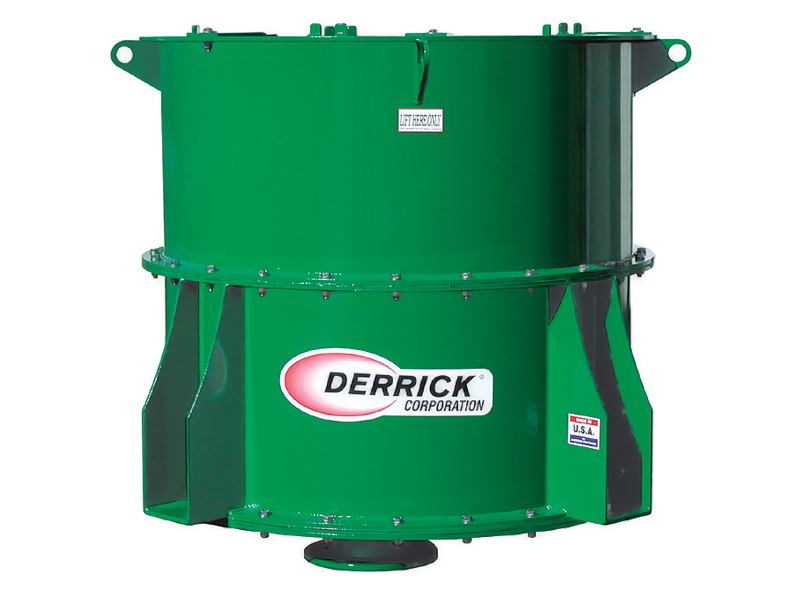 Stack Sizers achieve more efficient separations using Derrick Polyweb panels with openings as fine as 45 microns. 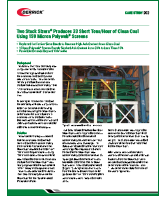 The characteristic long life of Polyweb surface technology also lowers operating costs. Finally, with respect to health and safety, sound levels produced by Stack Sizers are much lower than the older Multifeed machines.